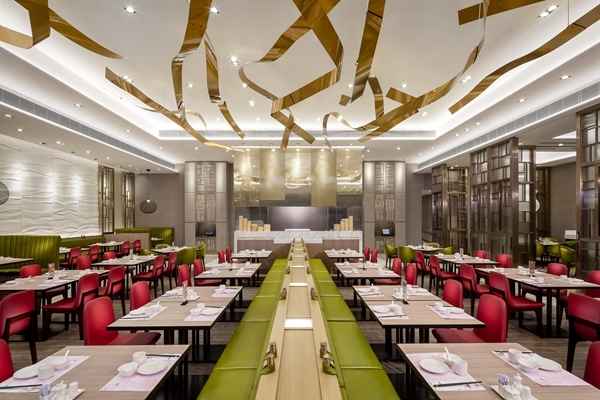 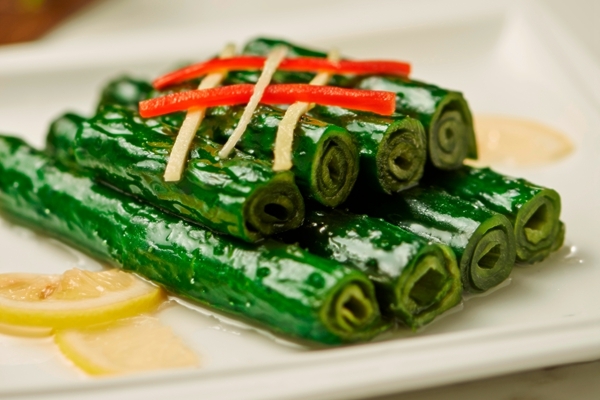 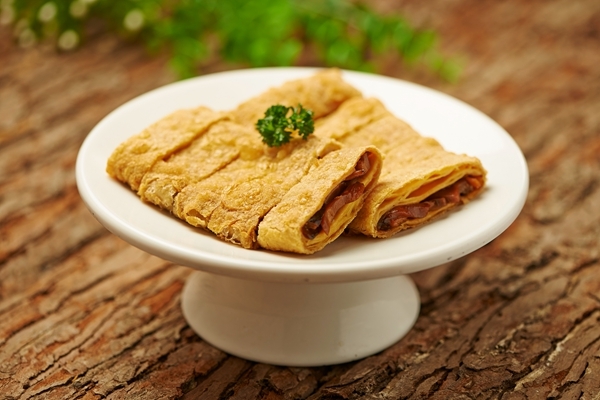 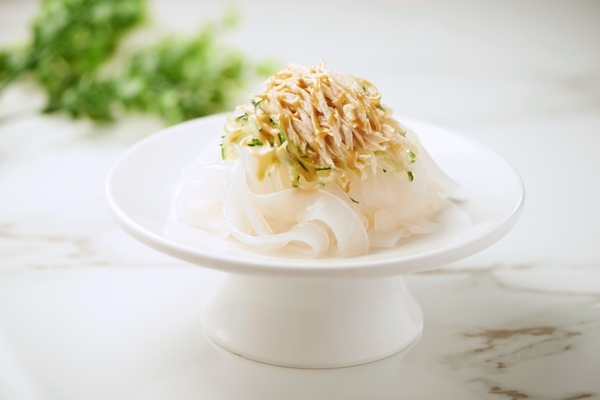 An exquisite culinary journey into the rich traditions of Chinese regional cuisine. 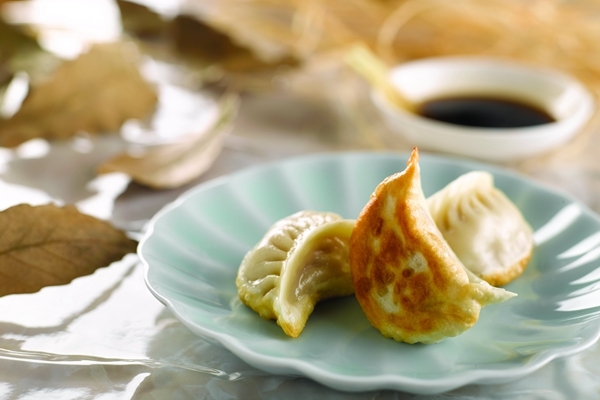 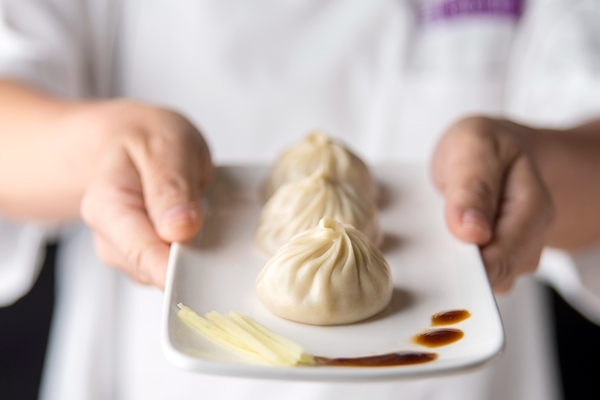 The signature Xiao Long Baos are steamed with premium fresh pork giving it a delectable broth. 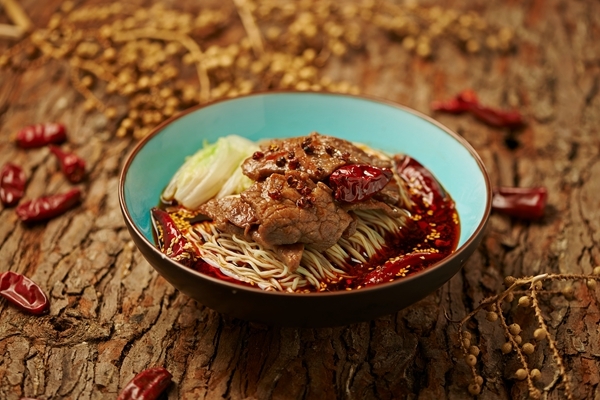 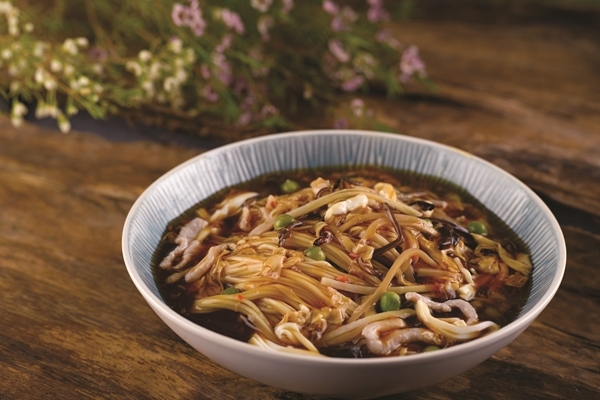 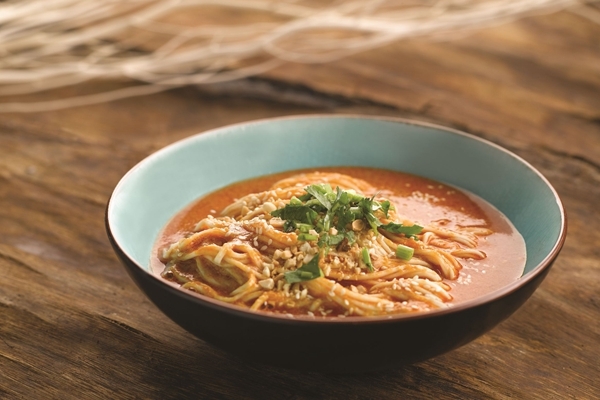 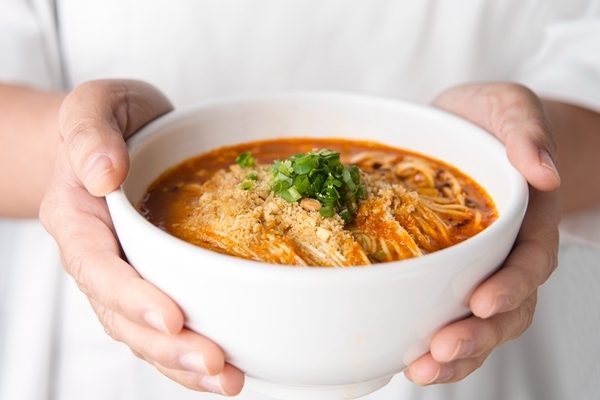 The silky handmade Lanzhou La Mian are all made to order and served in an amazing broth. 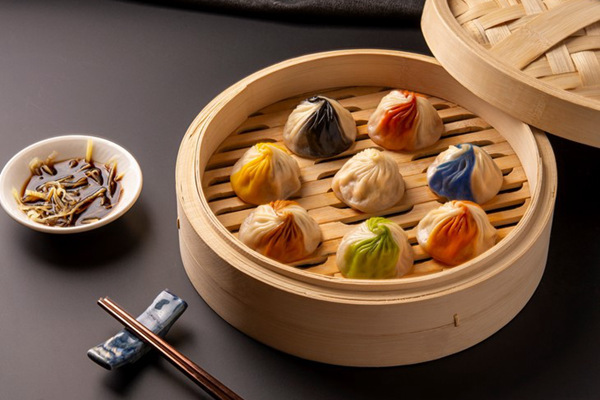 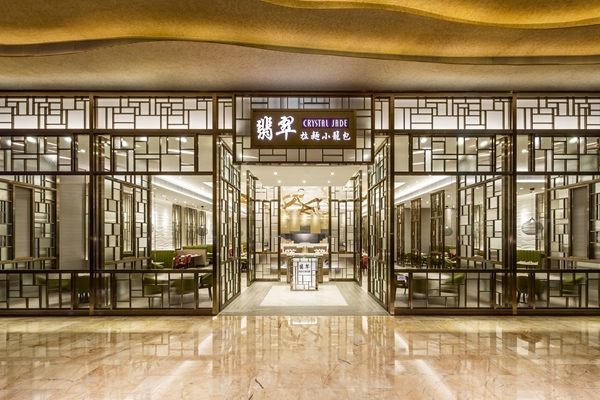 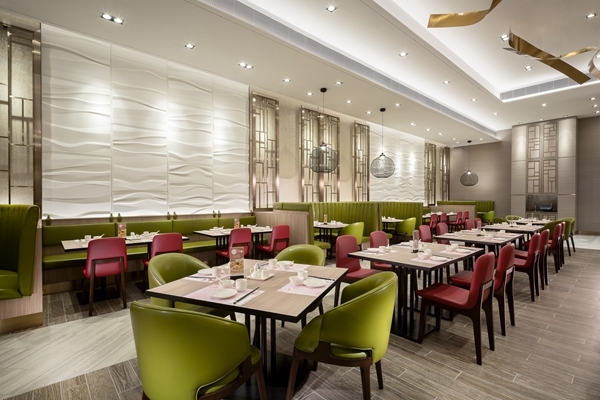 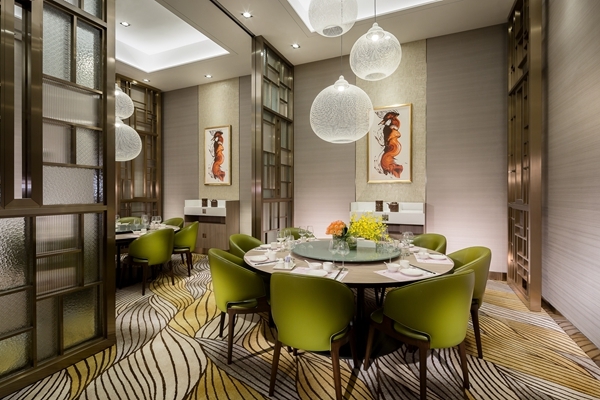 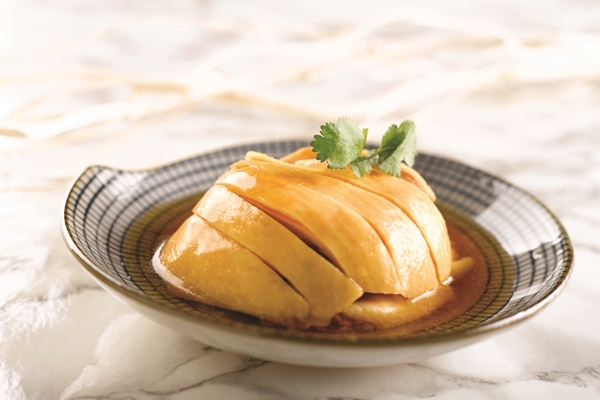 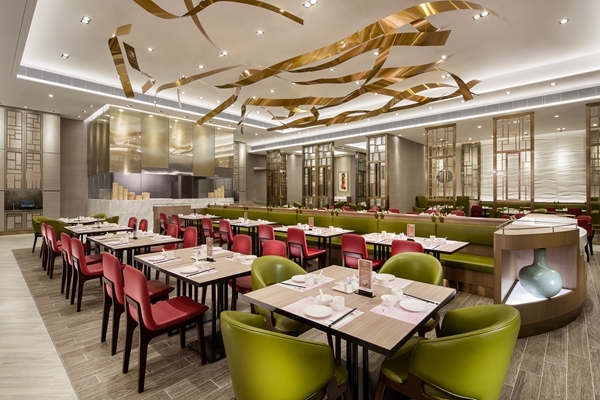 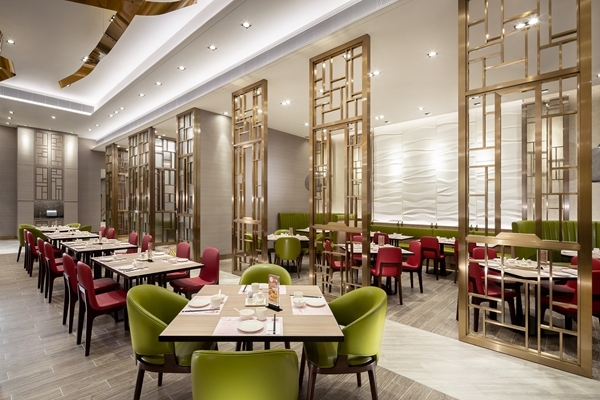 Apart from the much loved Xiao Long Bao and La Mian, Crystal Jade La Mian Xiao Long Bao also bringing a contemporary twist to classic Beijing, Sichuan and Shanghai cuisine, offering a casual dining experience that will delight the senses.